Your organization is unique. So is the way you conduct business. So why handle document management the same way everybody else does? Customize the MP 2553-3053-3353 to accommodate your unique workflows. 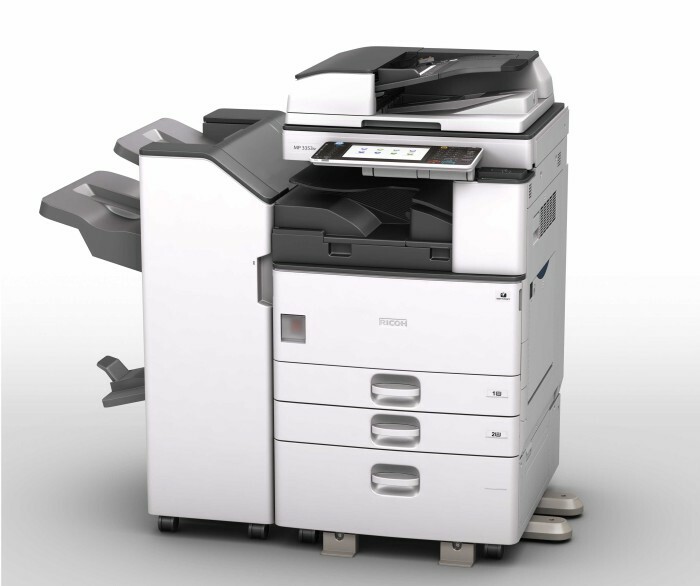 This versatile MFP helps you print, copy, share and secure a wider range of documents in more places, more conveniently. Use it as your information portal and connect to cloud services and applications directly from the operation panel.